I am a bookworm. I love to read and am always planning my next book before beginning my current pick. Here are 5 great summer reads that you should definitely enjoy. Grab a mason jar of tea, find a happy spot and read away! 1. The Fault In Our Stars by John Green: This well-written, ironically witty book is definitely a one-day page turner. It is about a young, idealistic girl name Hazel with cancer who meets a handsome and free-spirited boy named Augustus Waters at a cancer support group. Follow them on their journey finding meaning, enjoying life and dealing with twists and turns. 2. Gone Girl by Gillian Flynn: One word. Twisted. Nick and Amy Dunne celebrate their 5th anniversary when Amy goes missing. This book has a very unexpected turn near the middle. Definitely a book that is hard to put down. 3. Cracks In My Foundation by Marian Keyes: This book is hilarious! Irish author, Marian Keyes, writes the truths of life on paper. It is a collection of essays and stories-one side is essays then you flip the book over to enjoy the short stories. I rarely laugh out loud, but I find myself chuckling on every page. Her experiences and views of life are highly relatable-especially to women. 4. Orphan Train by Christina Kline: Molly Ayer is a foster kid who must make up time in order to avoid juvie. She helps an elderly lady clean out her attic when a beautiful and warm connection is made between the two. Two stories-modern day and the tale of the elderly lady in the 1920s. Amazing read! 5. Secrets Over Sweet Tea by Denise Jones: Secrets are shared among three people who intersect in the streets of Franklin, Tennessee. When the truth spills out, messes happen. Enjoy this witty, light-hearted read on a patio enjoying some sweet tea. This entry was posted in LIFESTYLE, main nav, SOUL, Uncategorized and tagged authors, book clubs, booknerd, books, bookworm, cracks in my foundation, gone girl, june, orphan train, popular reads, secrets over sweet tea, soul, summer, summer reading, summer reads, the fault in our stars on June 12, 2014 by BWindle. 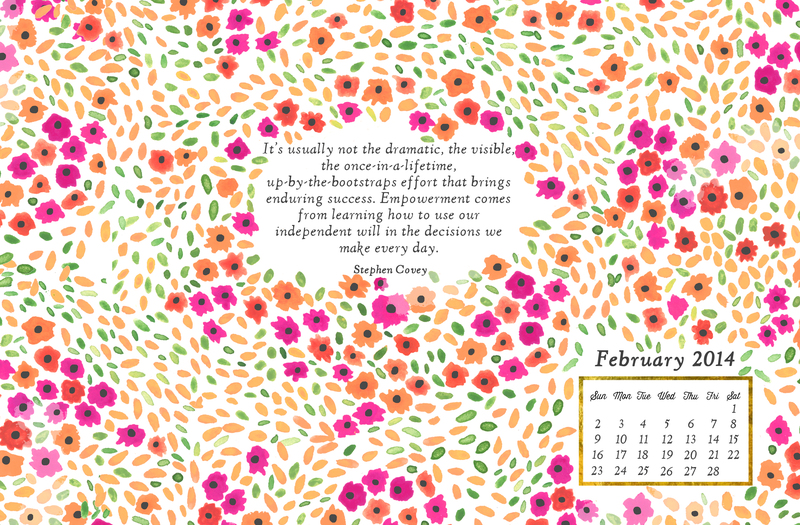 Download Jess Lively’s lovely desktop wallpaper for the new month. 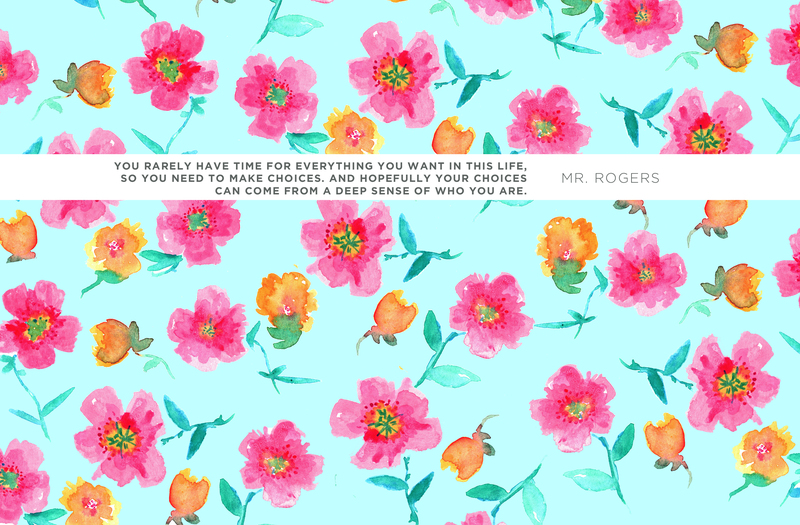 Its warm, flowery background is perfect in getting us through these cold months. 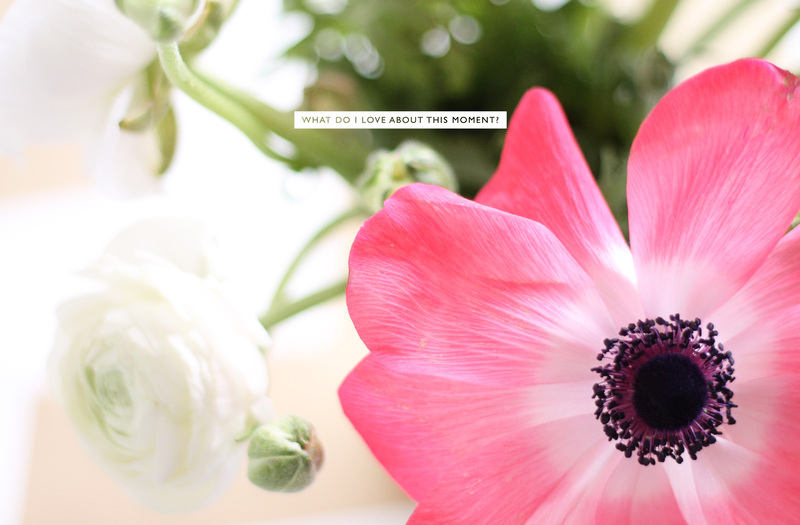 This entry was posted in Inspirational, SOUL and tagged desktop, february, inspirational, jess, lace, lively, modern, soul, wallpaper on February 3, 2014 by BWindle.